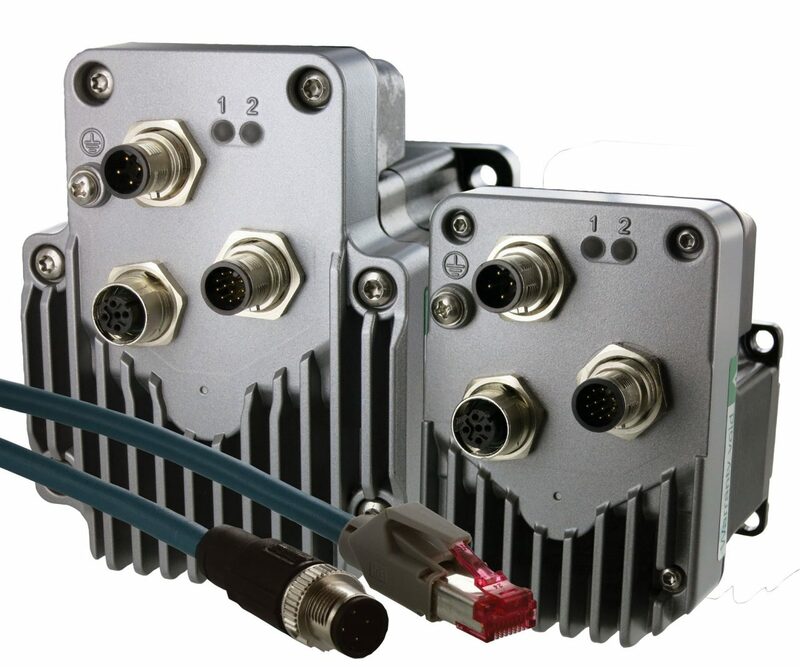 Networking over EthernetTCP/IP via industrial M12 circular connectors is now available in Lexium MDrive® integrated motor systems, NEMA motor sizes 23 & 34. EtherNet/IP, ModbusTCP and Profinet are all software selectable from one product, delivering system flexibility to a wide range of automation machine builders. Learn more at https://motion.schneider-electric.com/lmd/lexium-mdrive-overview-m12.php. For more on Ethernet and Lexium MDrive products, go to https://motion.schneider-electric.com/networks/ethernet.php. M12 Lexium MDrive products integrate stepper motor, controller, I/O and drive electronics with closed loop performance in a compact package ideal for many motion applications. High torque step motors are integrated with drives from 12 up to 70 VDC, controller, I/O, and internal encoder. In certain applications, LMD closed loop performance can replace servomotors, lowering cost and reducing complexity. Learn more at https://motion.schneider-electric.com/lmd/hmtechnology_ebook.php.